Another proof that Rachel is breaking new ground! 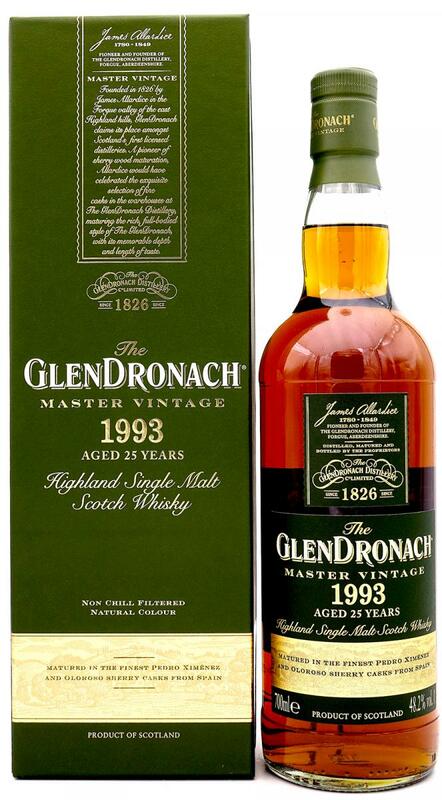 A very good and elegant malt, without question, but not what I love about Glendronach. 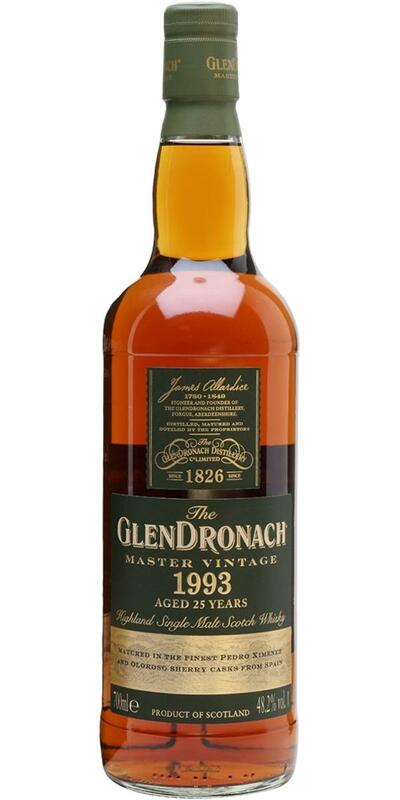 The "new" Glendronach style is lighter and more flowery-elegant and the beautiful heavy sherry boards are unfortunately unfortunately a thing of the past! Super balanced and complex malt that convinces all along with its quality. A big sherried whisky which delivers with elegance and class. Elegant sherry begins the journey, mulled wine and dessert liqueurs start to creep in. Sticky raisins soaked in brandy and waiting to go into the Christmas cake. Hints of cinnamon spice and a touch of coal smoke hovering. Thinner than expected but full of flavour, it's big and powerful but all in harmony. The classic sherry notes of raisins, chocolate and orange is there with a hint of brambles. Drying, orange juice, a soft wood spice and smoke rising in the distance.